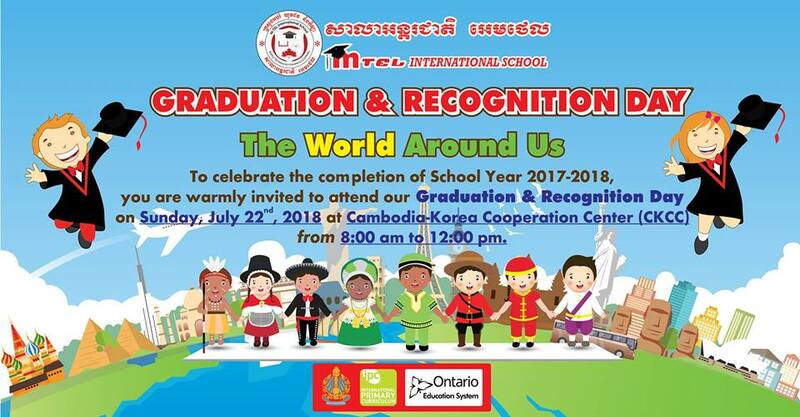 This year, the Graduation and Recognition Day of M-TEL International School will be hosted at CKCC on Sunday July 22nd, 2018 from 8:00 am to 12:00 pm. We have chosen the theme of “The World Around Us”. 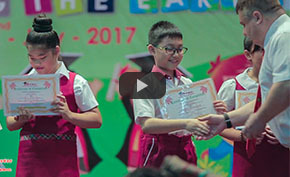 With this theme, our students will take you on a thrilling journey as they explore the different countries and cultures around the world. Each country has something different to share: dancing, crafts, culinary activities, and music too! We look forward to seeing you at this event.